Some event happening in and around Bogota for the Month of November. Times and date are subject to change. Events may be added during the month. 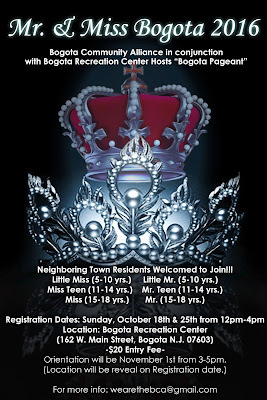 An additional day to register for the Bogota Pageant 2016 this will be from 12:00 noon to 3:00p. Soon after that there will be an Orientation meeting scheduled from 3:00p to 5:00p. 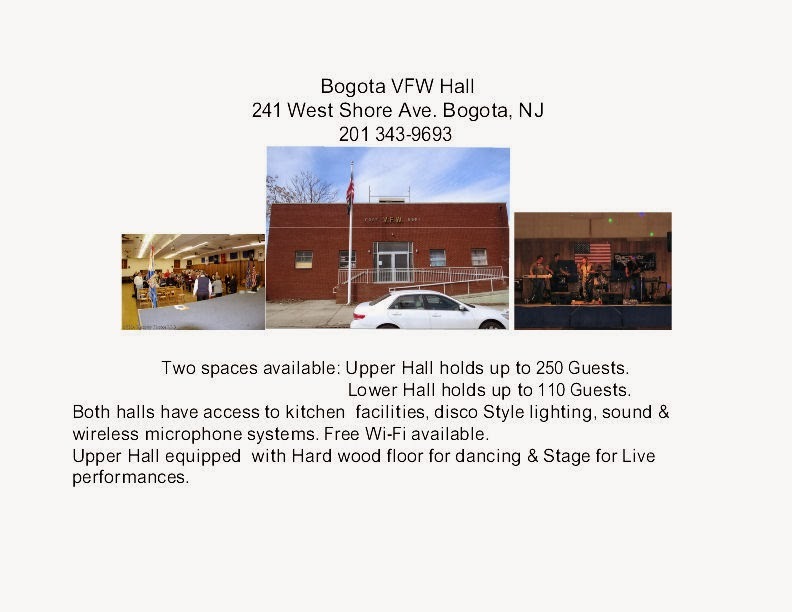 Both will take place at the Bogota Recreation Center located at 162 W. Main St Bogota. For the Little Miss & Mr. Bogota: Students from the age of 5 to 10 years old. 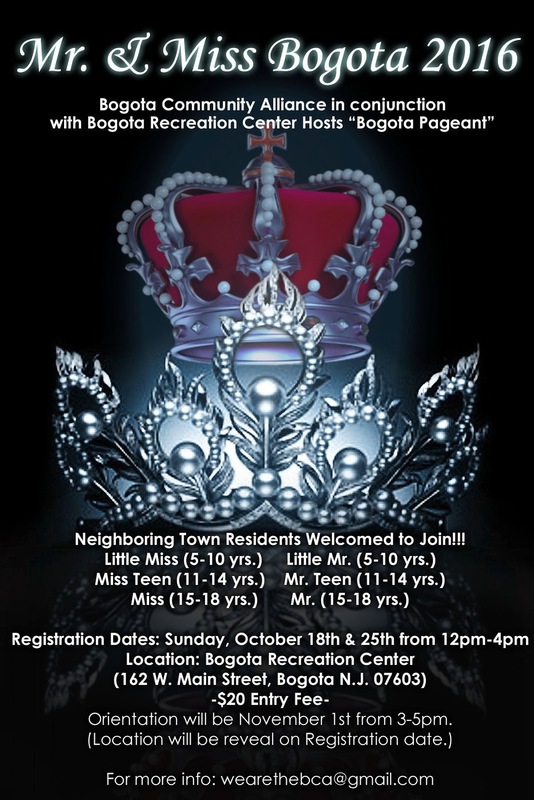 For the Teen Miss & Mr. Bogota: Students from the age of 11 to 14 years old. For the title of Miss & Mr Bogota: Students from the age of 14 to 18 years old. The Bogota Pageant is also open to Student from surrounding communities who wish to enter. The Bogota Pageant will expand the workshops for the Candidates to be more interactive. This will try and become more of a learning experience for the Candidates. Some of the topics that will be part of the workshops will be a chance to help the Candidates prepare to become the leaders for their generation, and future leaders for their Community. Other topics will included, Safety and Health issues ranging from Internet use, Bullying, and how to handle peer pressure. To personal grooming & appearance, dietary choices, and life planning goal. The specific times and dates of the workshops, along with the announcement of of other events and fundraisers will made at the Orientation Meeting scheduled on Sunday 1- November starting at 3:00p. 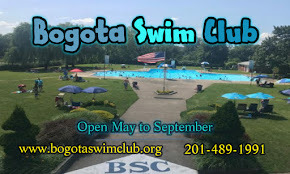 -- For Districts 1& 6 it is the Bogota Recreation Center at 162 W. Main St. Districts 1&6 is that part of the Borough located West of the Railroad tracks. 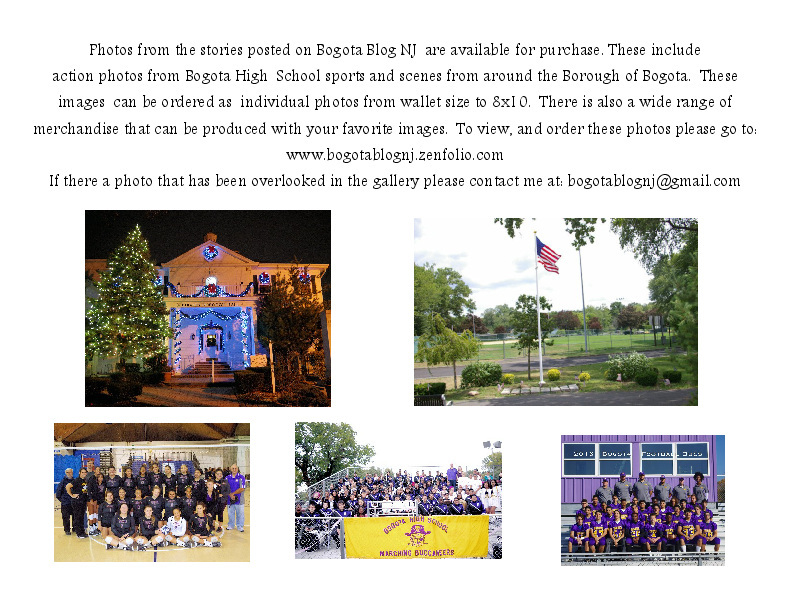 -- For Districts 2&3 it is the Gym of Bogota High School at 1 Henry Luthin Pl. please use the door towards the back of the building on the North side of the Building. -- For Districts 4&5 it is in the Gym of the Roy Bixby School at Maplewood & Fischer Aves. Districts 4 &5 is that part of the Borough located East of the Railroad tracks & South of Beechwood Ave.
5 E. Roy Bixby School Gym. Maplewood & Fischer Aves. 6 Bogota Recreation Center-162 West Main St. 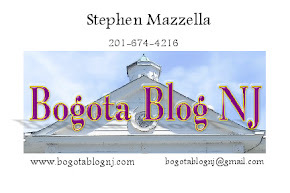 The Bogota Borough Council will be holding their regular Council meeting and work session starting at 7:30p. It will take place in the Council Chambers of Borough Hall. 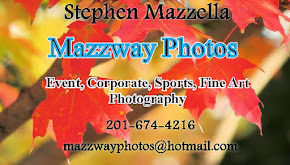 Borough Hall is located at 375 Larch Ave. Bogota, NJ. This meeting is open to the public. 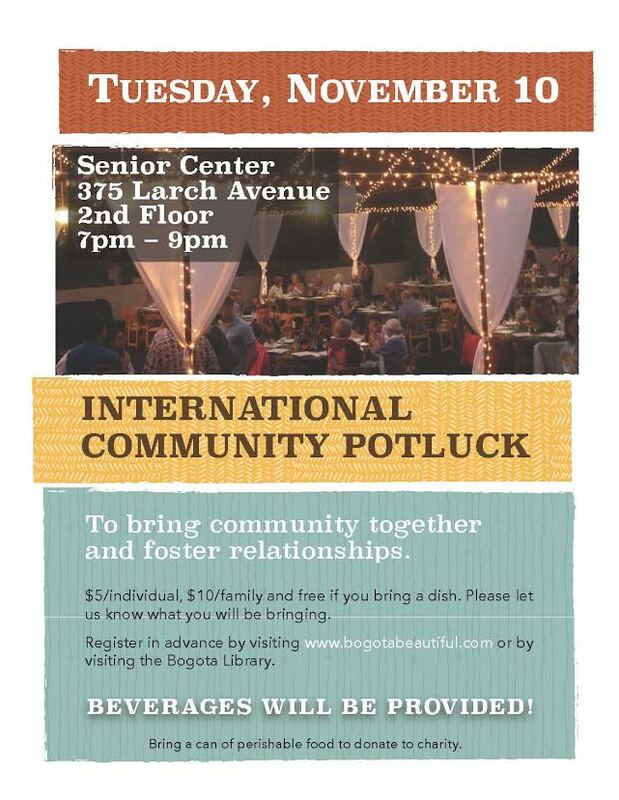 Bogota Beautiful has announced the date of their Community Potluck Dinner. This will be held on Tuesday 10-October and will start at 7:00p. 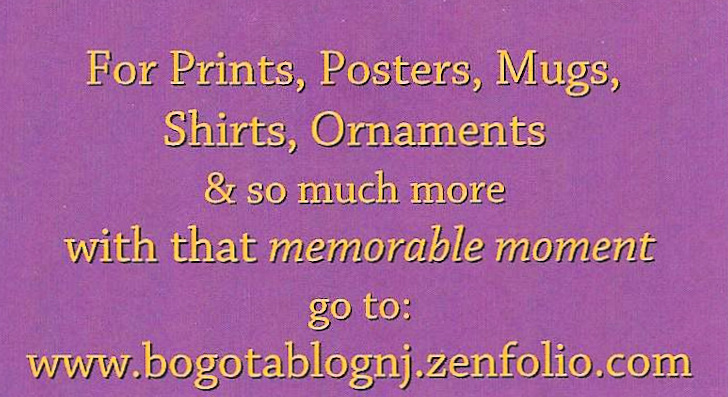 They will be co-hosting this event with the Bogota Public Library. This will be a chance for residents of Bogota to have an informal dinner together before the Holiday season starts. Anyone wishing to donate a dish is ask to have it represent a part of their background. Dishes can be an appraiser, main course, or side dish, or a desert. Anyone donating a food item will receive complimentary admission. All dishes must arrive ready to serve, due to limited kitchen space. Donations should be in a half tray. Addition information about how the donationed food item should be prepared will be given to those who register. Anyone wishing to donate a dish must register with Bogota Beautiful in order to limit the amount of duplicate items. Seating will be limited to 90 people. To register a donation or to purchase tickets please visit their website at : bogotabeautiful.com. They are also looking for volunteers to help with decorating, and set-up. The Volunteers will also assist in accepting the donated items, serving, and cleanup. Any one who volunteers will be required to work from 6:00p to 10:00p. 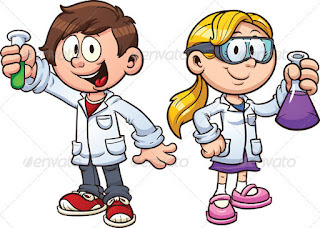 Any student who volunteers will receive community service hours for the time worked. 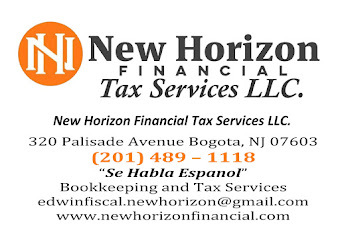 The dinner will be held in the Senior Center on the second floor of the Bogota Library located at 375 Larch Ave. Bogota, NJ. Admissions will be $5 person or $10 Family to have dinner, and enjoy the evening event. 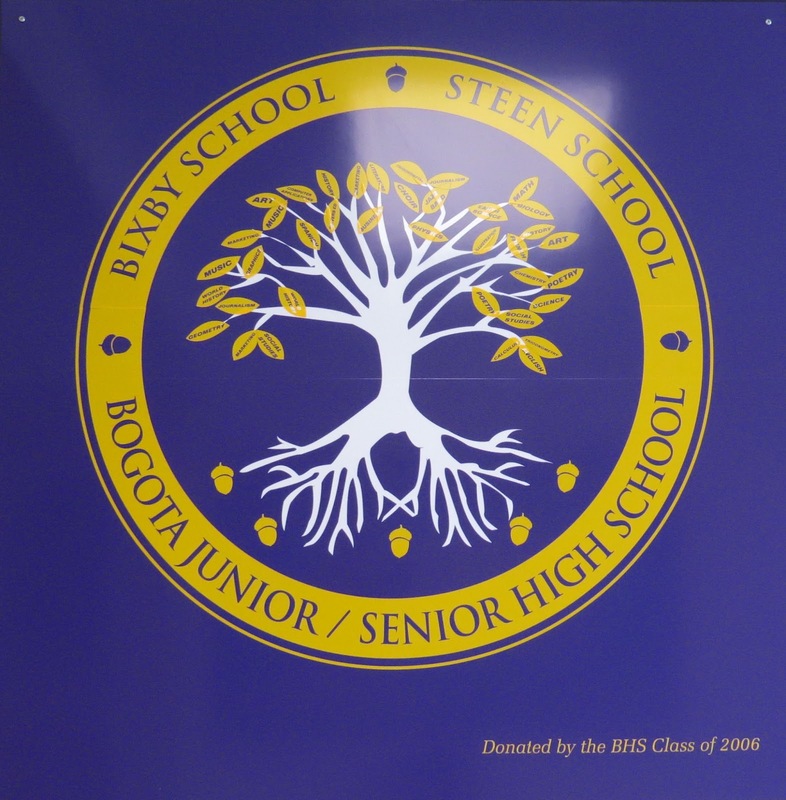 The Bogota Board of Education will have the final Strategic Planning meeting . This meeting will take place in the Cafeteria of the Bogota High School and start at 6:30p . The Public is invited to attend this meeting. The Cafeteria is located on the second floor of the High School at 2 Henry Luthin Pl. Bogota, NJ. Chief Smith served 38 years on the Bogtoa Police force. He first came on the job in 1956 After serving in the navy during World War II. He was promoted to Chief in 1982 and served in that post until his retirement in 1988. 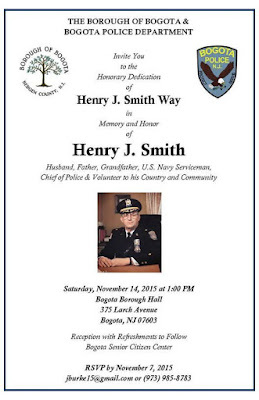 Chief Smith passed away in 2013. The Bogota Board of Education will have their regularly scheduled meeting and work session. This meeting will take place in the Cafeteria of the Bogota High School and start at 7:30p . The Public is invited to attend this meeting. The Cafeteria is located on the second floor of the High School at 2 Henry Luthin Pl. Bogota, NJ. 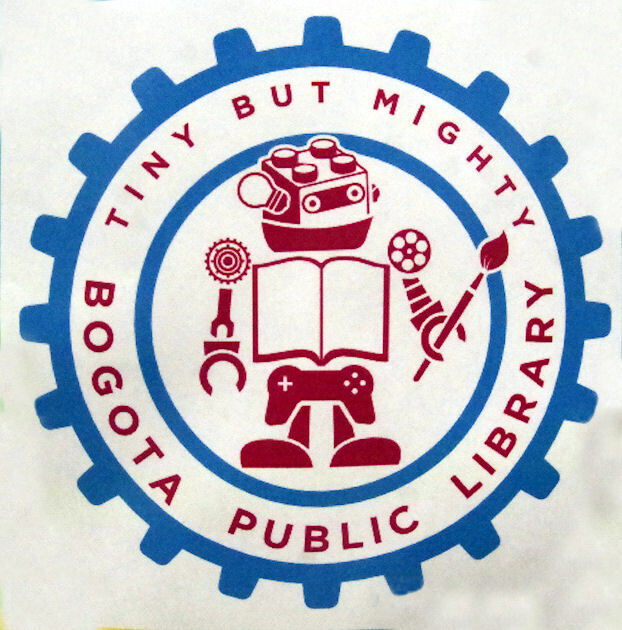 The Bogota Public Library will be closing at 2:00p and will reopen on Monday 30-Oct.